Amazing Love Home is managed and run by the Trustees of AMAZING LOVE TRUST since its inception in 2005. 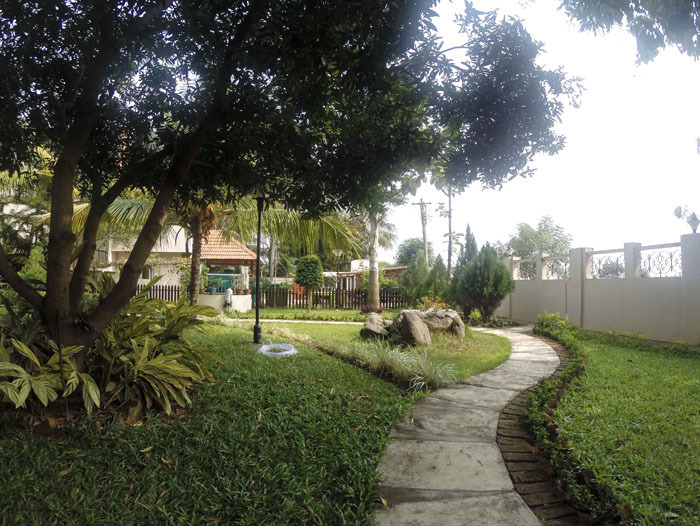 Set in Pushpagiri, a beautiful hamlet in the suburbs of Chennai, it has lovely views of large and beautiful gardens and is easily accessible by road from Chennai. 1. Provide a family environment to our residents. 2. Accommodate a wide category of elderly people needing different levels of assistance. 3. Personalized care to residents without affecting their individuality & independence. 4. Full time geriatric nursing care. 5. Access to high quality hospital care in case of emergencies and specialized medical needs. 6. Fostering a harmonious relationship with family members through visits. 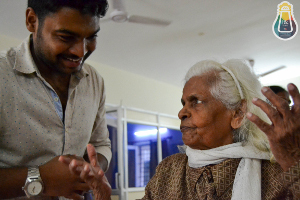 Amazing Love Home is a non-profit, care home for the elderly. We are committed to providing for the physical, social, emotional, and spiritual needs of senior citizens requiring assistance, in a loving, caring, dignified and Christian environment. 1. 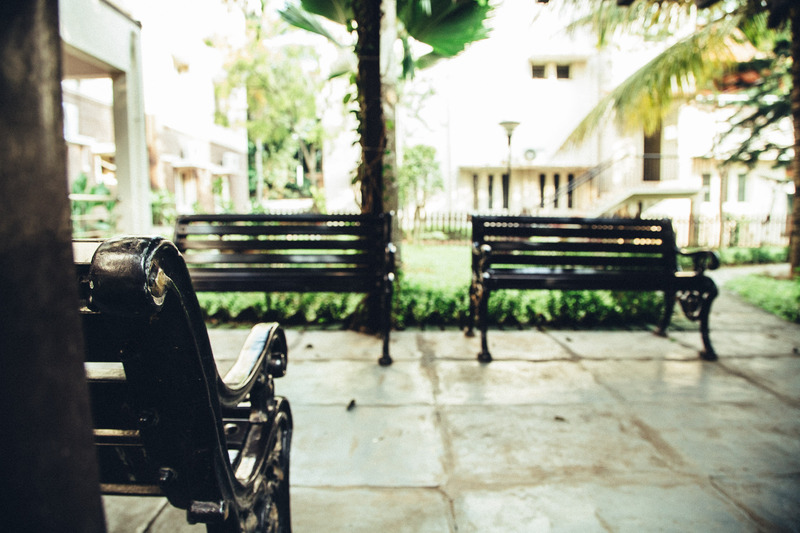 To provide an environment that allows our residents to maintain their independence and dignity while meeting their physical, social, emotional, and spiritual needs. 2. To treat all residents with dignity, respect, and kindness. 3. To understand and LOVE all residents. 4. 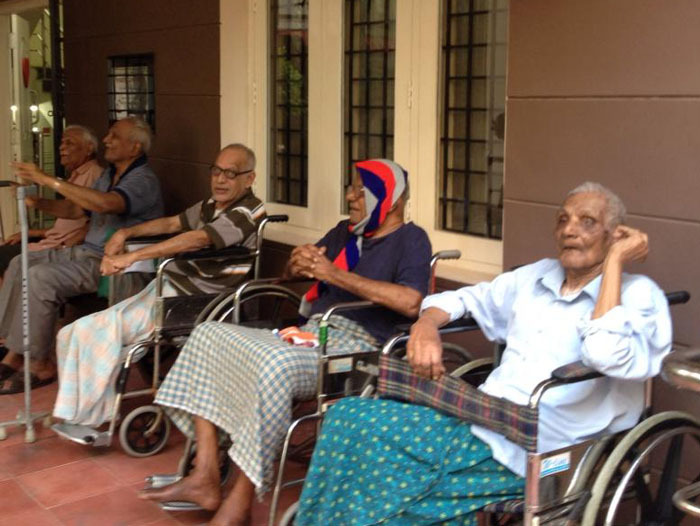 To exemplify to its fullest, Jesus Christ's compassion to the sick and the elderly. 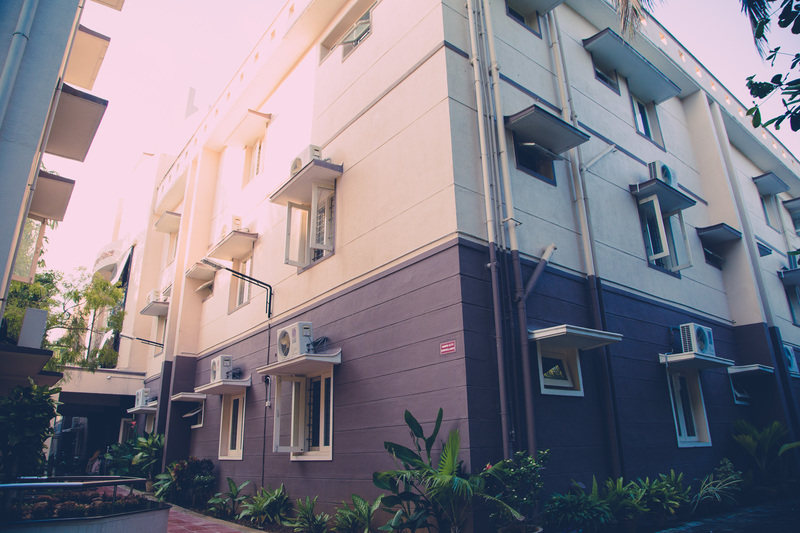 Amazing Love Home was built specifically with the needs of the Elderly in mind. 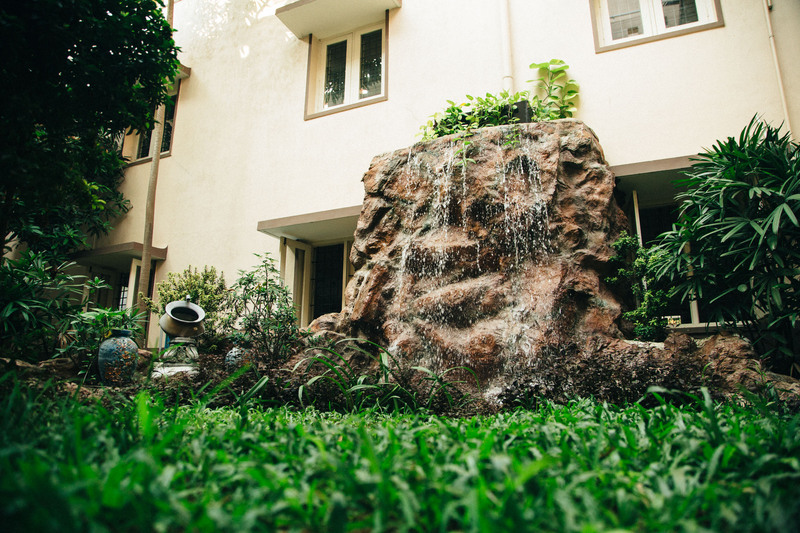 Our only focus is that our residents are comfortable and happy. 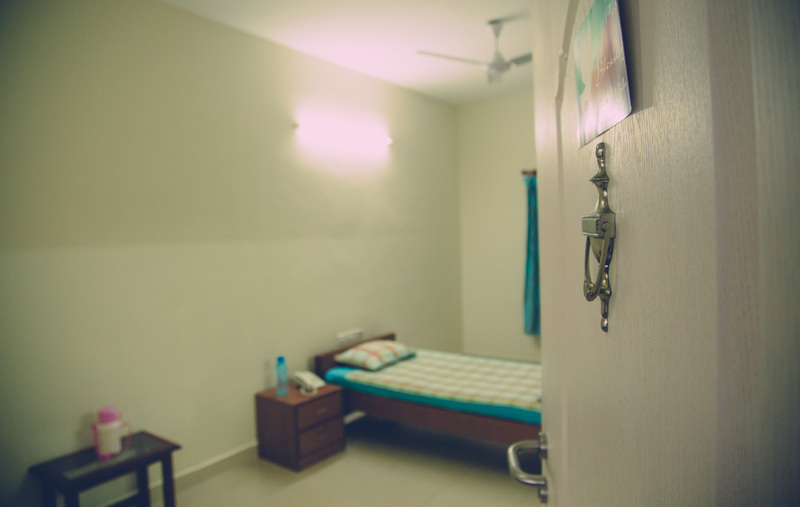 We provide spacious rooms to accommodate 1 or 2 residents and all rooms have attached bathrooms with safety devices for shower and toilet seats. 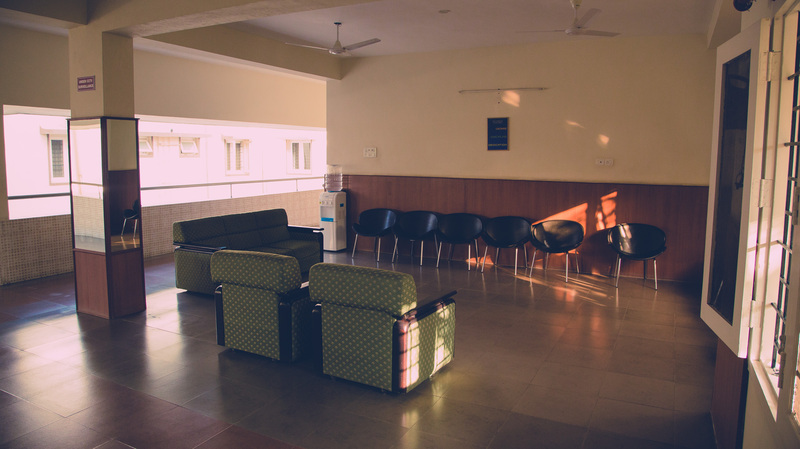 We have lounges on all floors for residents to socialize and meet guests. 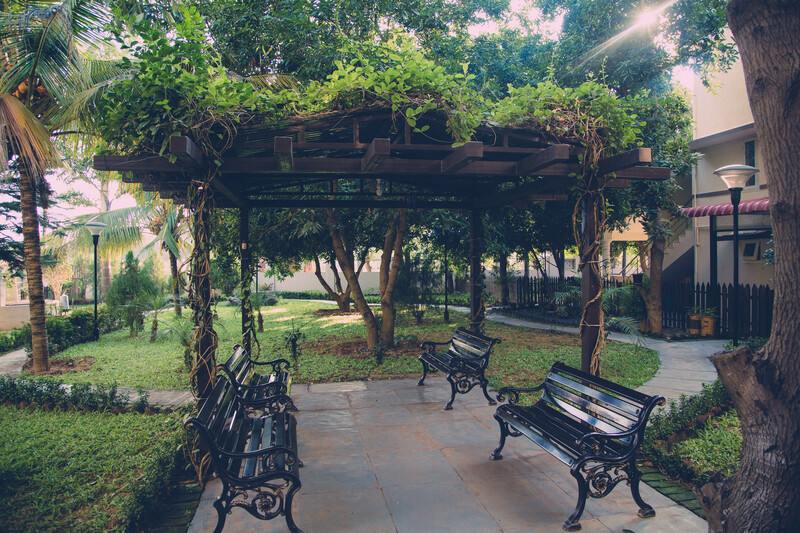 We also have gardens and courtyards with gazebos, garden seats and walkways for residents to move around. 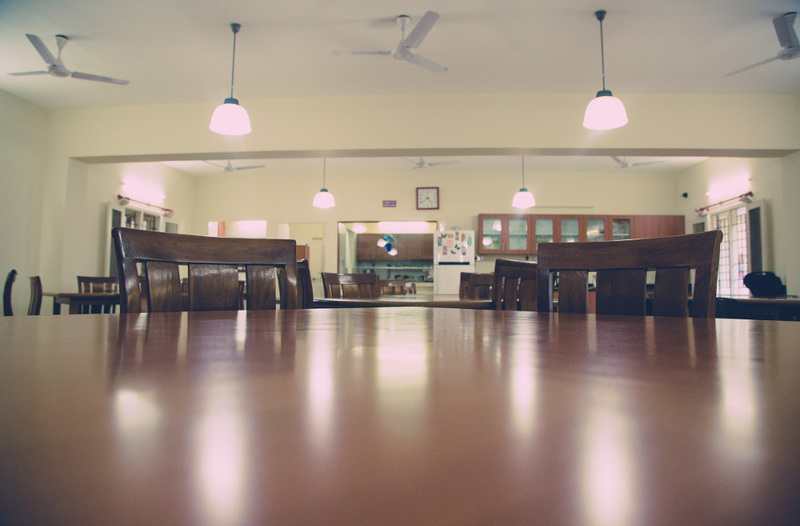 We have a spacious dining area for residents to enjoy their meals and socialize with fellow residents. We offer three different types of care plans based on individual requirements. 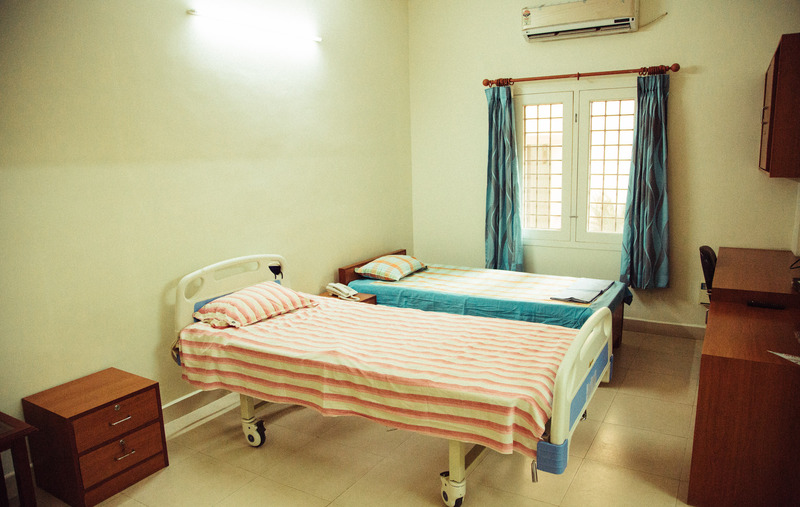 We meet the dietary, physical, hygiene and social needs of each resident. 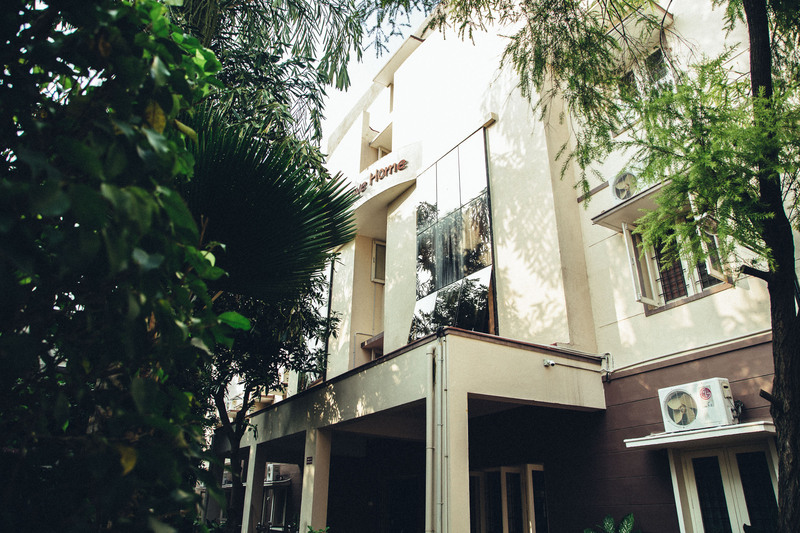 Our home is specially designed to accommodate wheelchairs and walkers. Family, friends and caregivers can participate in a wide variety of social activities. 2. In Room Intercom and Call button. 3. In room Cable TV and telephone service. 4. Assistance with bathing, dressing and grooming. 5. Daily housekeeping and linen service. 6. Round the clock care with experienced staff, 7 days a week. 8. Assistance with self-managed incontinence. 1. Provision of transportation for medical appointments, events or shopping. 2. Communication with family or responsible parties. 3. Maintenance of health care records. 4. Medication management or administration as advised by the resident’s physician. 5. 24-hours on-call medical assistance. 6. Services of a licensed professional nurse for emergency medical management. 1. 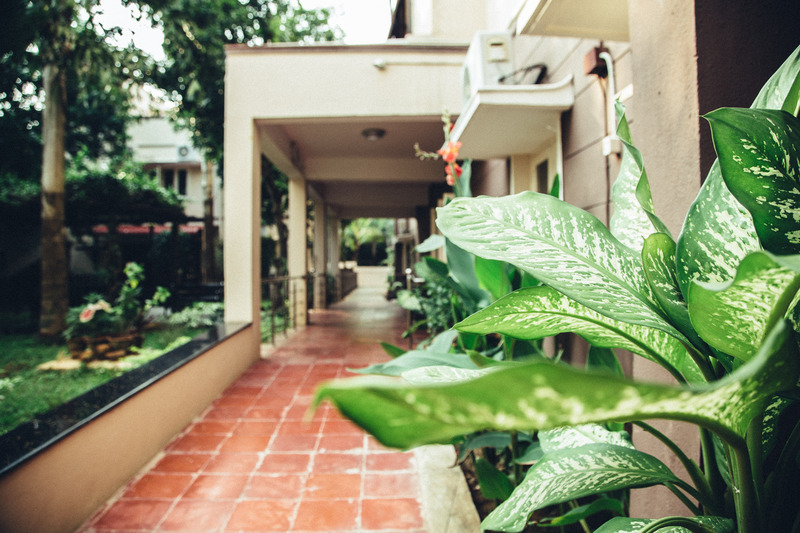 Our home is specially designed to accommodate wheelchairs and walkers. 2. 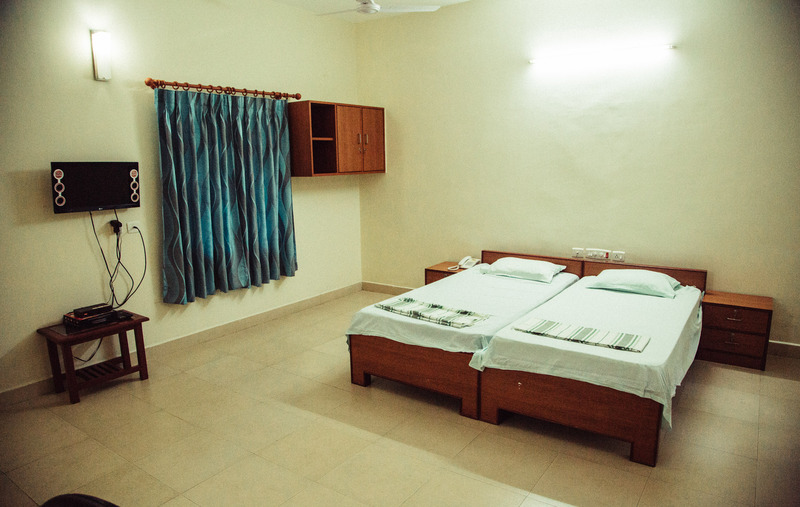 The bathroom facilities are equipped with assistive devices for safety and independence. 3. Our competent and caring staff are available, on call, 24 hours a day. 4. 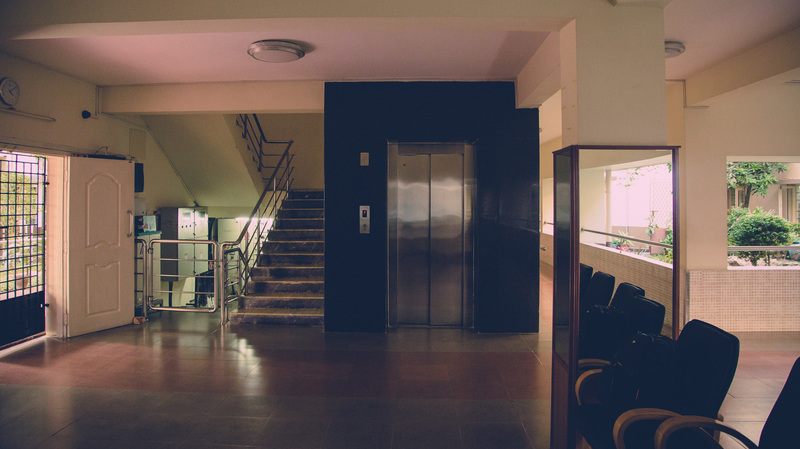 A call bell and intercom system is available for immediate attention and care. 5. All doors have an easy-to-use security system installed. 6. 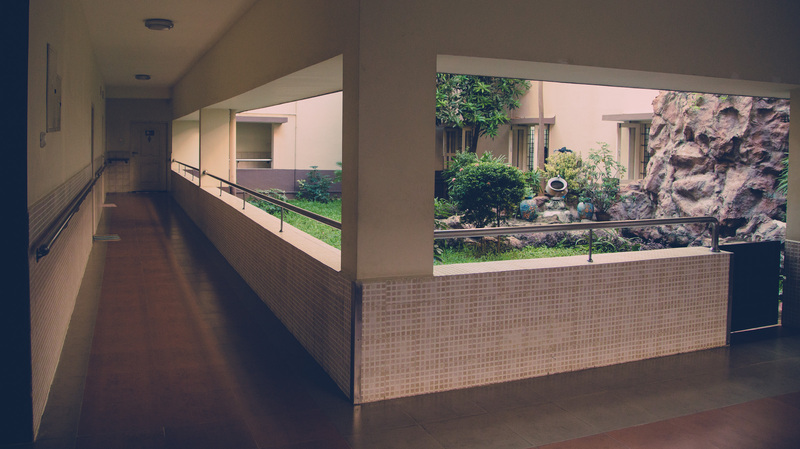 Beautiful and spacious corridors, where residents can enjoy fresh air and sunshine in a wonderful natural setting. 1. 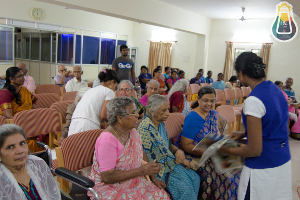 Amazing Love Home receives the admission form from the prospective resident or family. 2. Amazing Love Home does a pre-assessment of the applicant. 3. Planning of health care if needed. 4. Visit to the home & discussion of care plan with the family. 5. Completion of paperwork & admission. 6. Quarterly assessment & discussion of care plan with the family. 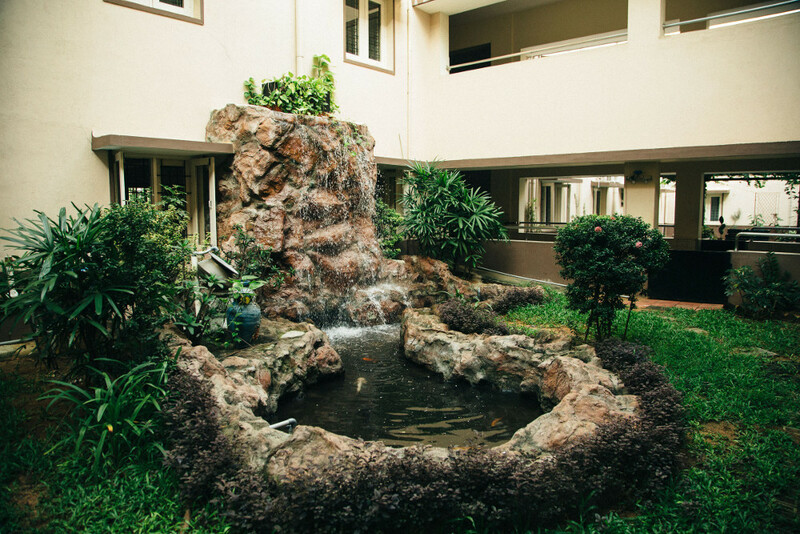 Take a look at our Gallery to see a glimpse of our Home. 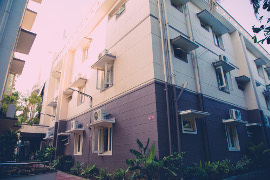 A view of the main building that houses our residents. A relaxing water fountain in the main quadrangle. The Front Lawn with pathways to walk and plenty of greenery. Spacious and hygienic dining room. 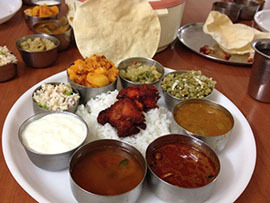 We provide healthy, nutritious food based on dietary requirements. 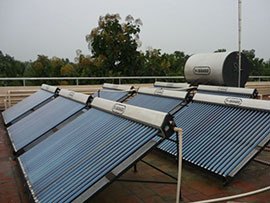 We use eco friendly solar water heaters and even recycle our water. We make exercise a fun activity. The perfect setting for a relaxed retirement. Becoming a “Home Friend” will give you an excellent opportunity to serve the residents of Amazing Love home. 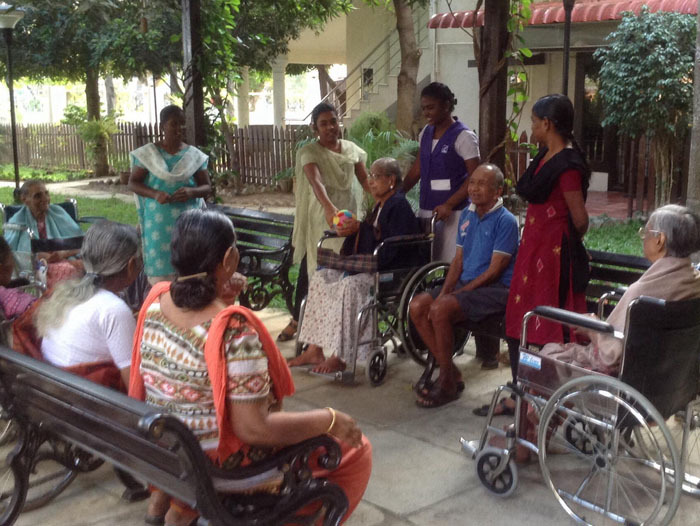 “Home Friends” share the ministry of showing love and concern to the elderly within Amazing Love Home. How can “Home Friends” help Amazing Love Home? 1. Assist in attending to the emotional and spiritual needs of the residents. 2. Facilitate a year-round supply of caring volunteers. 3. Make weekly scheduled group visits. 4. Make “in room” visits upon request. 5. Involve in the recruitment, encouragement, and training of volunteers. 6. Make a presentation to your organization, home cell or church. What are some of “Home Friends” activities? 1. Make scheduled weekly visits year-round to Amazing Love Home, Pushpagiri. 2. Conduct sing-a-longs for the residents in the Chapel. 3. 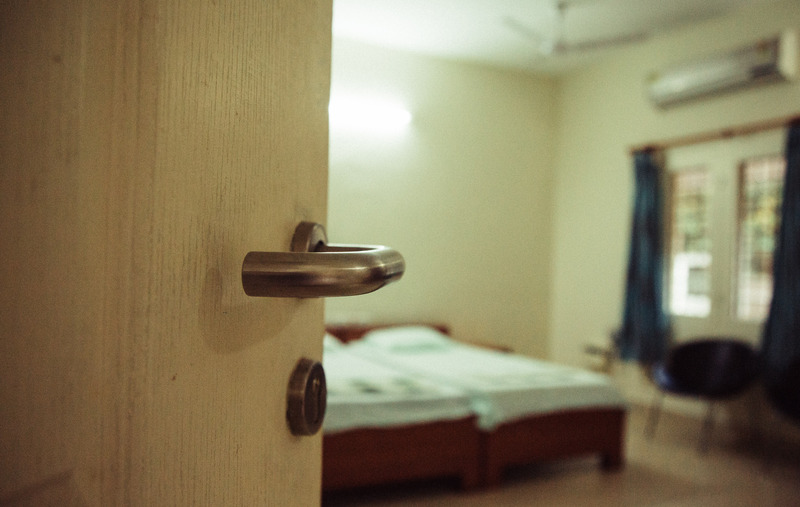 Make individual room visits to residents. 4. Serve snacks and fellowship with residents in the Dining Hall. 5. Make a visit at the request of a friend or a relative. 6. Bring seasonal or occasional gifts to the residents. 7. Celebrate birthdays, anniversaries, and holidays with the residents and staff. How can you be involved and what talents must you have? 1. Almost anyone of any age can participate in this ministry. Only a concern for the elderly and a desire to express love and affection is required. 2. Encourage your friends, family members and colleagues to be involved in some way. 3. Support the work financially through generous contributions. 4. Supply groceries, books, magazines, and craft items. Would you like to visit Amazing Love Home, or do you have a loved one who needs care? Email us, call us, or just drop us a message right here and we will get back to you. © Amazing Love Home 2014, All Rights Reserved.